Rumphi District Council has pumped in K23.6 million for the construction of terraces at Rumphi Stadium. 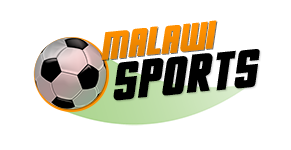 The terraces were one of the reasons for Football Association of Malawi’s (FAM) refusal to list the stadium as one of the venues for big cup and TNM Super League games. District Finance Committee Chairperson, Harry Munyenyembe, said the amount would also cater for a netball court and additional toilets. Munyenyembe said the council felt duty-bound to put up the structures that were left out during the initial construction stage of the facility. He said, once the terraces are in place, the stadium would qualify for hosting high-profile games and help the council to widen its revenue base through gate collections. “FAM’s inspection team recently toured our stadium and recommended that it should only be used for lower league games because it does not have terraces. 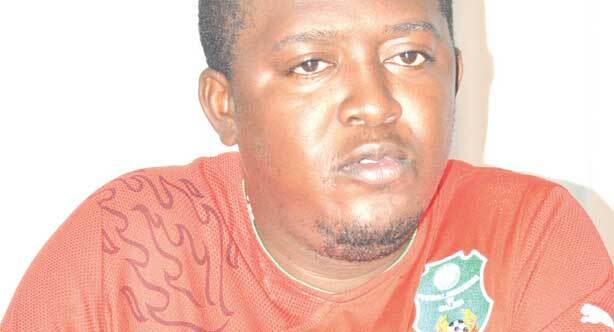 But we can do something about this to meet the requirements for hosting big games,” Munyenyembe said. FAM Club Licensing System Manager, Casper Jangale, said during a tour that the facility that terraces are essential at the stadium they help people to sit comfortably while watching games. “It is unacceptable to have spectators watching high-profile matches while standing. Therefore, the council should build terraces at the stadium if they want it to be licensed for hosting Super League and cup matches,” Jangale said. But he commended the council for constructing the facility, saying this fulfills one of FAM’s objectives of taking top flight football to rural areas. Rumphi Stadium could be an alternative venue for all the four Super League teams in the Northern Region.